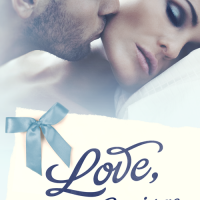 Take Me There Cover Reveal .. 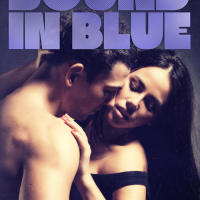 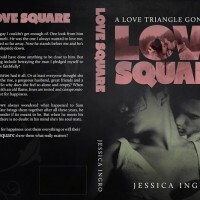 Bound in Blue (Love Square ..
Urban Love Prophecy Cover R..
Love, Your Concierge Cover .. 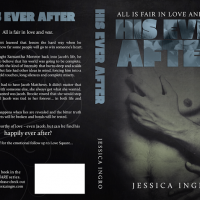 Forbidden Fruit Two Volume ..
His Ever After Cover Reveal..